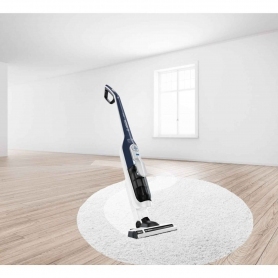 This Bosch Athlet vacuum cleaner features high-performance bagless technology and a powerful battery, so you can expect great results on all types of floors. 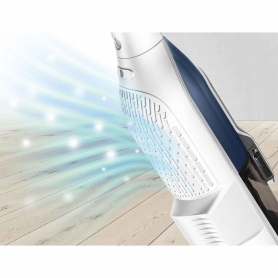 Itâs also lightweight and cordless for effortless cleaning. 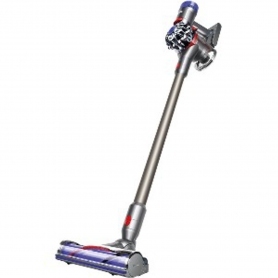 Featuring cordless technology, the BCH6HYGGB handstick takes the hassle out of cleaning the house. Youâll never again trip over power cables, get tangled around chairs, knock items off coffee tables, or be constricted by short wires. 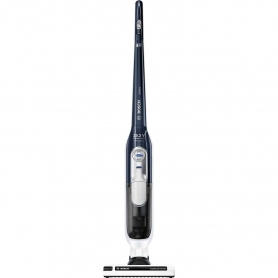 With an extra-long 60 minute running time thanks to 25.5 V Lithium-ion technology, youâll get through the whole house on a single charge. 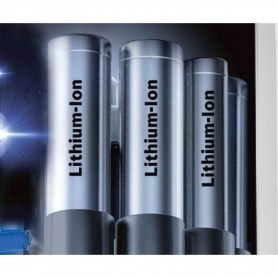 When it does run out, a short charging time means the batteries will be ready again in no time. 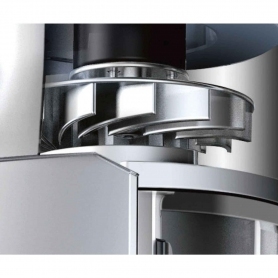 The Bosch BCH6HYGGB is bagless, creating a streamlined appliance â this also takes away the need to change bags,Â and any extra costs from buying replacements. 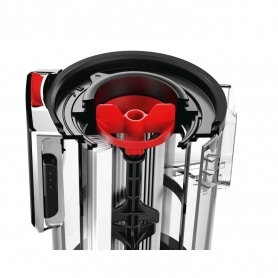 With a large 0.9 litre capacity, it can easily store a whole house worth of dirt. 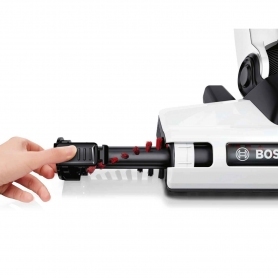 Unlike some bagless vacuums, this Bosch cleaner is simple to maintain thanks to its Rotation Clean System. 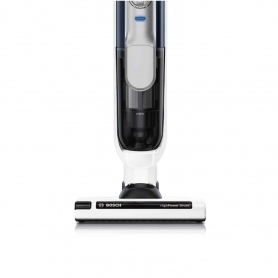 The filter is specially designed to help prevent dust sticking to it â and when you do need to clean it, simply turn the Rotation Clean dial. 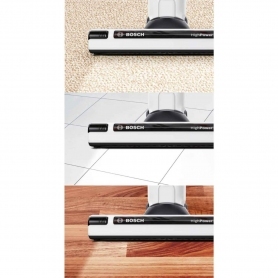 Dust will be completely removed without getting your hands dirty, and maintenance is minimised. 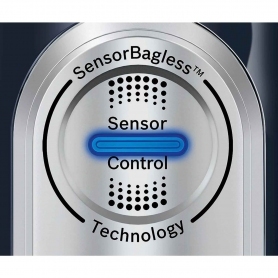 SensorBagless Technology constantly monitors the vacuum for airflow and capacity, plusÂ an LEDÂ indicator shows when it needs to be emptied. 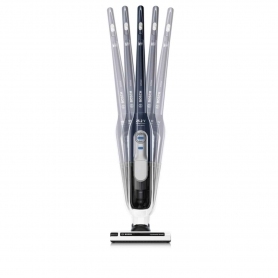 Just take off the bin and get rid of the dust and dirt. 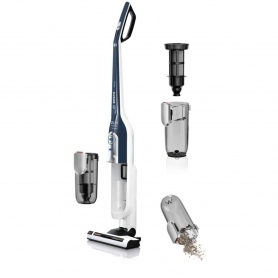 The Bosch BCH6HYGGB will make vacuuming your home easy and hassle free. 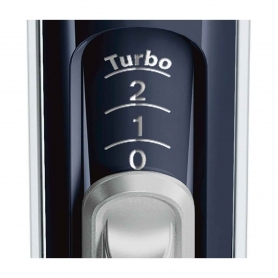 Buy yours today, and youâll wonder how you ever managed without it.